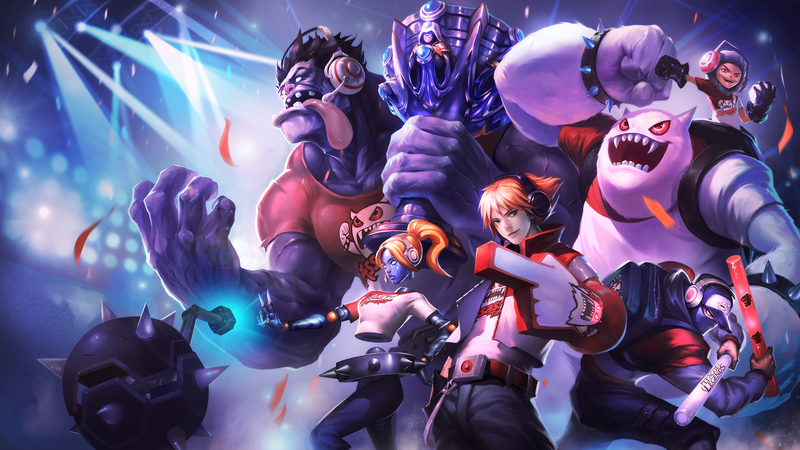 While the SSW skins are schedule to be released next patch, the TPA, SKT, and FNATIC legacy skin sets are back in the shop for a limited time! Pick up each skin individually or snag them for a 25% off discount in bundles through May 28th. 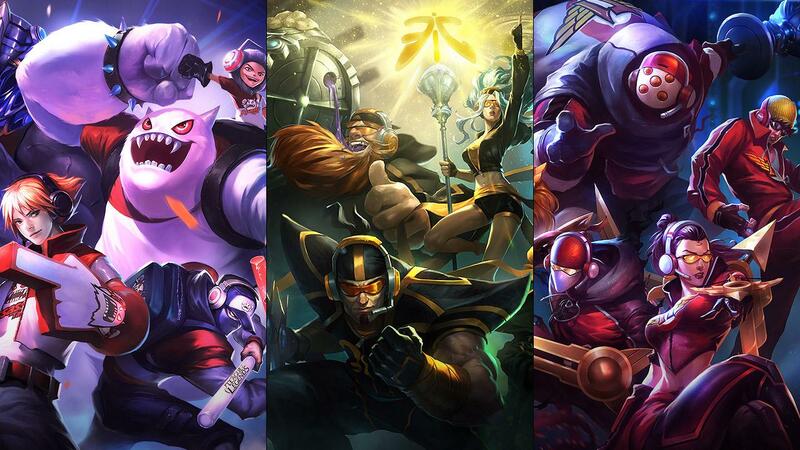 "In preparation for the Samsung White skins release, we’re taking all the previous championship skins out of the Legacy vault from now until 23:59 PDT on May 28. 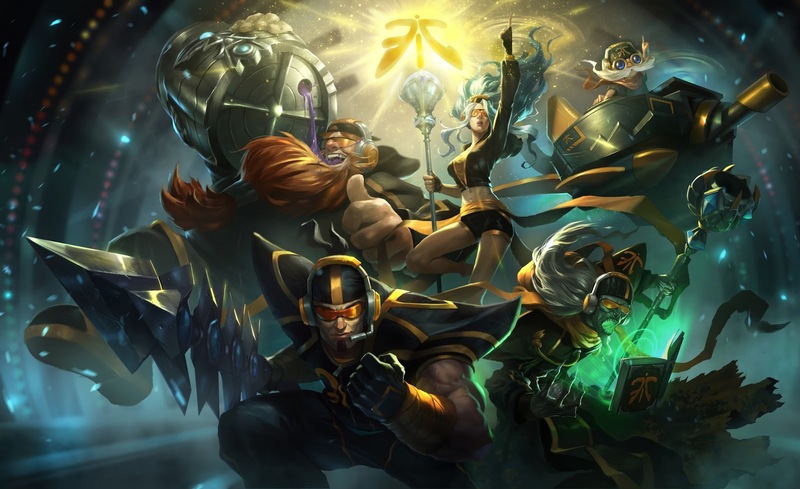 Commemorate all the past teams that hoisted the Summoner’s Cup! 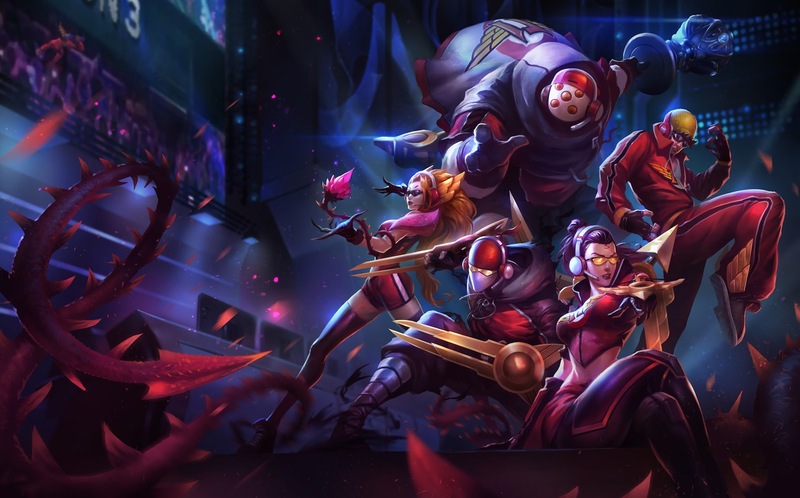 Heads up -- In addition to being on sale in their respective bundles, the skins are also available individually at their regular price of 750 RP (the SKT T1 ward is 640 RP). If you haven't been keeping up with the PBE, a new set of skins to celebrate Samsung White as our 2014 World Champions are in development and will be tentatively released on May 14th!